More than 100 startup hopefuls are now hearing from business icons Mark Bouris and Creel Price, and later today will hear from Assistant Minister for Innovation, Wyatt Roy. Sydney is experiencing its second ‘UberPITCH’ today. The first happened as part of the SydStart conference in late October 2015 with Mark Bouris as iTWire wrote about here. 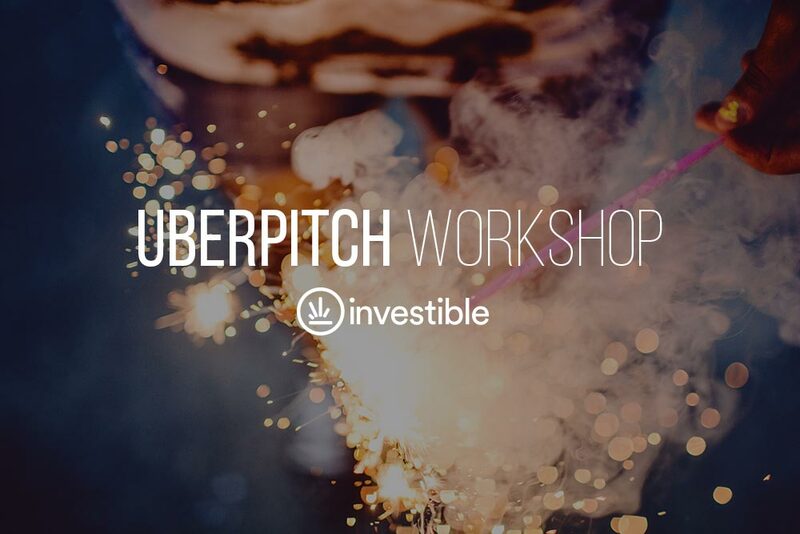 However this event is nevertheless being billed as ‘Sydney’s first UberPITCH’ with 100 people attending. Details are here, but the event is sold out and on now. Had anyone from uberPITCH bothered to send me a press release, I’d have happily given the event some pre-publicity. That said, Creel Price, the Founder and Director of global startup generator ‘Investible’ will be speaking, as will business, finance and ‘The Apprentice’ TV star guru Mark Bouris. In addition, Assistant Minister for Innovation, the Honourable Wyatt Roy MP will attend the afternoon session to announce all proceeds from the day will go to social enterprise Club Kidpreneur Foundation, a not for profit that is teaching the next generation of entrepreneurs. Whether Mr Roy will say anything more than that is to be seen – perhaps he could talk about how politics might be made more innovative, or perhaps he could give a short history on how politicians and the art of political lies, truth, loyalties and disloyalties have gone through many innovative iterations over the last hundred years, if not the last few centuries, or even millennia! Or a more serious note, Roy will presumably have something to say on Malcolm Turnbull’s Innovation statement and agenda, and presumably something to say on how Australia’s innovativeness and agility will help start-ups in Australia as never before.